Healthy Dark Chocolate – A running clinic for everyday endurance athletes who are looking for training, nutrition, and maintenance plans that work with their busy schedule. Mix honey, vanilla, and melted coconut oil in a mixing bowl. The warm coconut oil will loosen the honey. Once blended mix cocoa powder into the bowl until smooth. Put into silicon mold tray and freeze for 1-hour. Pop out of tray and store in fridge. 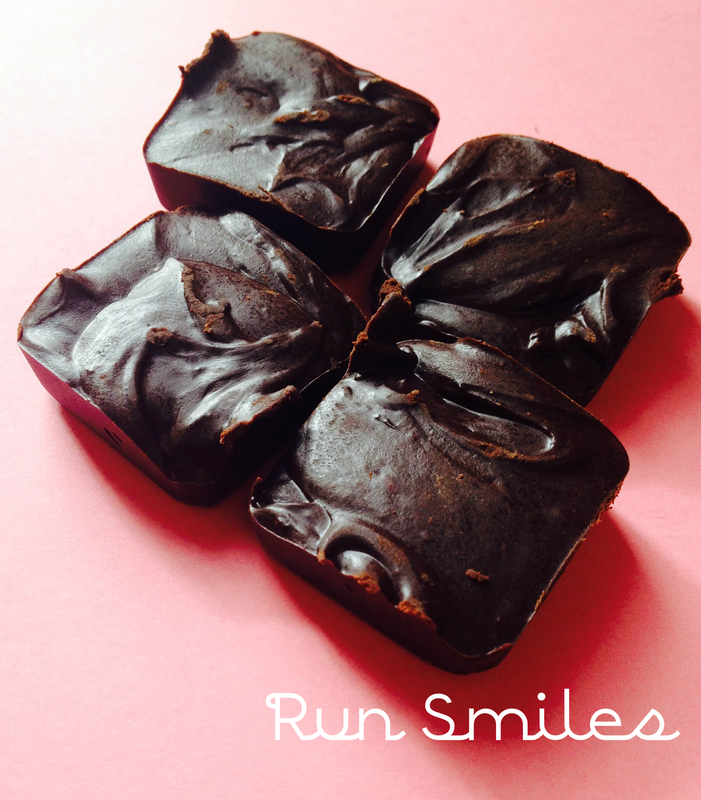 This dark chocolate satisfies your sweet tooth and doesn’t leave you feeling guilty. We also use it for some quick energy before or right after a run.